Are you still using old fashioned folders? 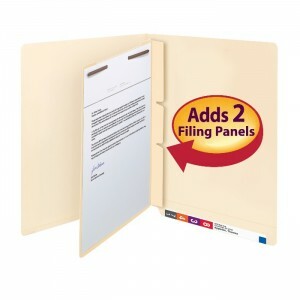 File Folder Design is a critical and often overlooked element when it comes to filing & storage. With either top tab or end tab file folders, there is an element for applying file labels to the exterior of the folder for helpful storage & retrieval as well as the folder interior design. 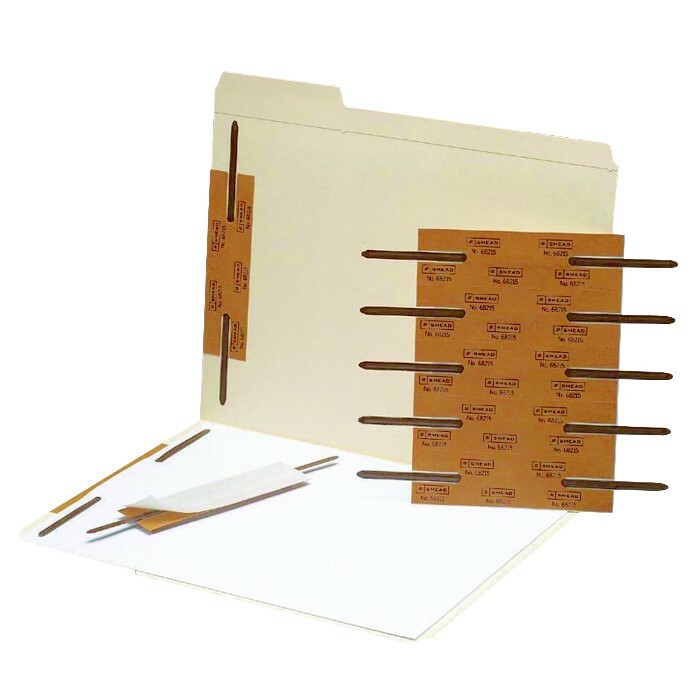 Vital Valt offers all of these folder styles and accessories to help design a file folder that will store your paper. 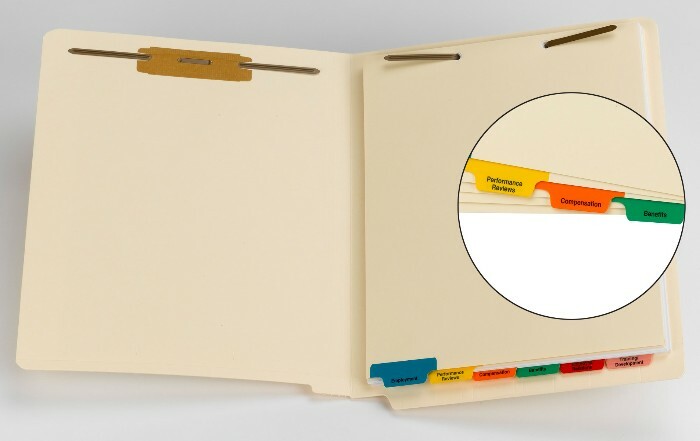 Inside a file folder you have options for many accessories. File folder fasteners to apply paper to are available in multiple positions. Folder dividers to separate portions inside the folder are essential for quickly finding critical documents. 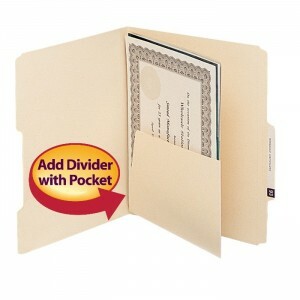 File guides for folder dividers are available to name portions of your folder interior. End tab folder converters to convert top tab folders to end tab folders without purchasing all new folders, are another filing supply available.